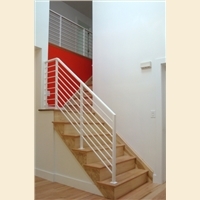 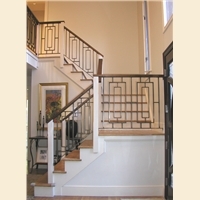 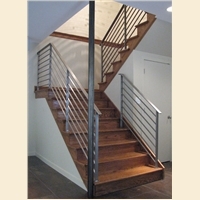 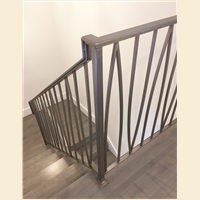 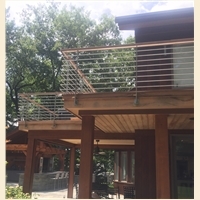 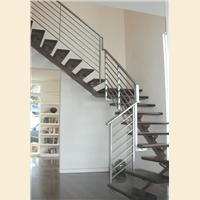 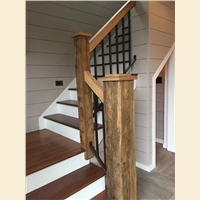 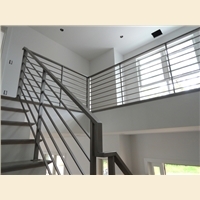 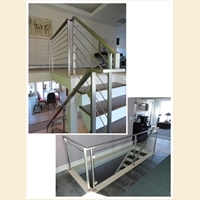 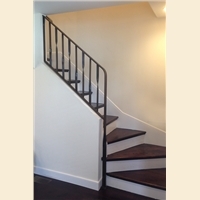 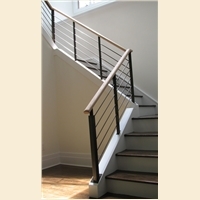 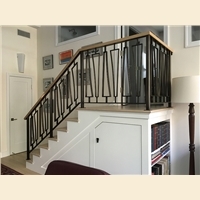 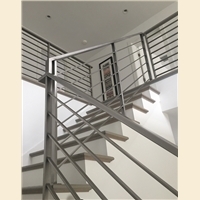 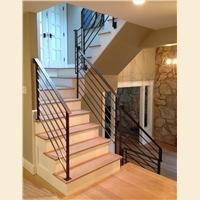 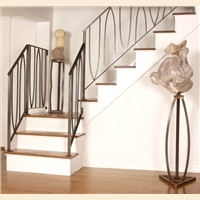 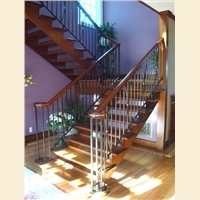 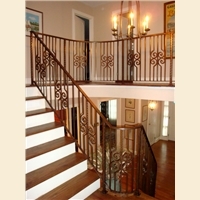 Custom hand railings set an elevated tone in a home. 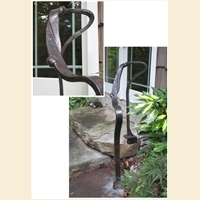 It’s a niche art form. 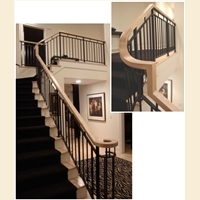 An aesthetic spotlight. 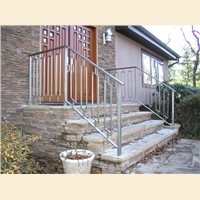 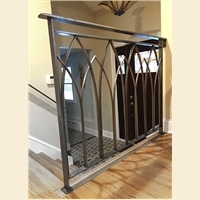 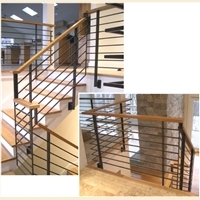 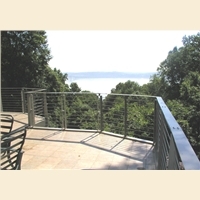 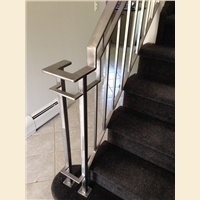 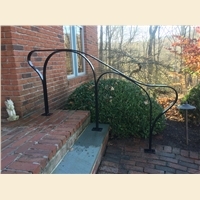 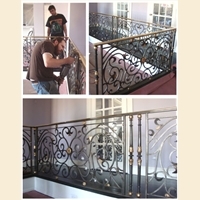 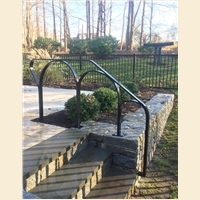 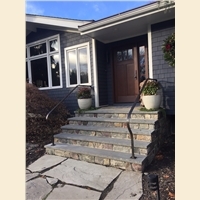 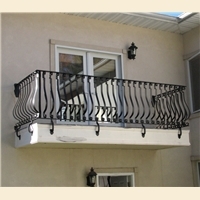 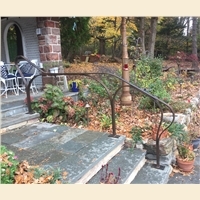 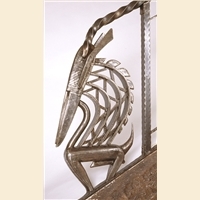 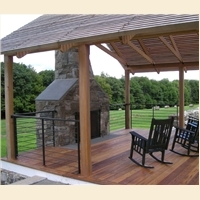 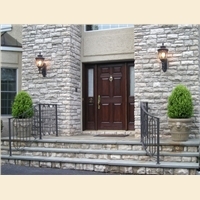 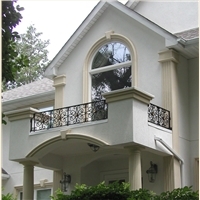 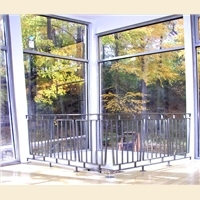 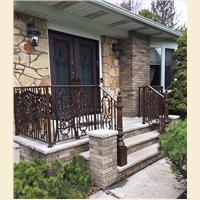 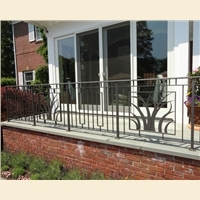 Custom hand railings – wherever placed- can rivet the attention of guests.